Participants enjoy an outdoor celebration at the Howard Steamboat Museum, one of several in Jeffersonville, Indiana. The mansion was built in 1890 by a shipyard magnate and is listed on the National Register of Historic Places. A river town in southern Indiana, Jeffersonville (population 28,640) is rich in history and tradition. Its origins go back to 1786 and the construction of Fort Finney. The town was named for and initially platted according to concepts provided by President Thomas Jefferson. In the 1800s, several shipyards were established along the riverfront, and the town became known for its shipbuilding. During the Civil War, Jeffersonville was an important logistical, supply, and hospital center supporting Union military operations in the West. After the war, the U.S. Quartermaster Corps established a permanent presence, and military supply and production joined shipbuilding as major economic sectors. Today, Jeffersonville offers diverse products and services, such as trucking and distribution, steel fabrication, electronic components, and kitchen cabinetry. Jeffersonville’s rich heritage is evident in its historic architecture, town parks, and historic downtown. Numerous rehabilitation projects have been completed through public-private partnership efforts, including the former Carnegie Library’s rehabilitation as the home of the Remnant Trust’s collection of rare books and the revitalization of the downtown commercial district. The adaptive reuse of the former U.S. Quartermaster Depot (Depot) and its Administration Building is one outstanding example. In 1871, the U.S. Army commissioned the Depot for manufacturing, procuring, and distributing goods for the Army. The quadrangle complex was sold and converted to a low-rent shopping center years later. Although it housed businesses for almost four decades, the buildings suffered from deferred maintenance, vandalism, and arson. Listed twice by the Historic Landmarks Foundation as one of Indiana’s 10 most endangered historic properties, the Depot was bought by the city of Jeffersonville to facilitate redevelopment. The city moved its offices to the Administration Building in 2006 after extensive interior and exterior work, while retaining significant historic features. This project was a huge success in revitalizing a depressed area of the city and increasing civic pride. Jeffersonville also has several museums and local history collections including the Howard Steamboat Museum, Schimpff’s Confectionery and Candy Museum, and the Indiana Room of the Jeffersonville Township Public Library, which contains local, county, and state history and genealogy materials. Several local organizations are actively involved in preservation. Jeff-Clark Preservation, Inc. rehabilitated several downtown buildings and sponsors an annual essay contest about local history that awards college scholarships. 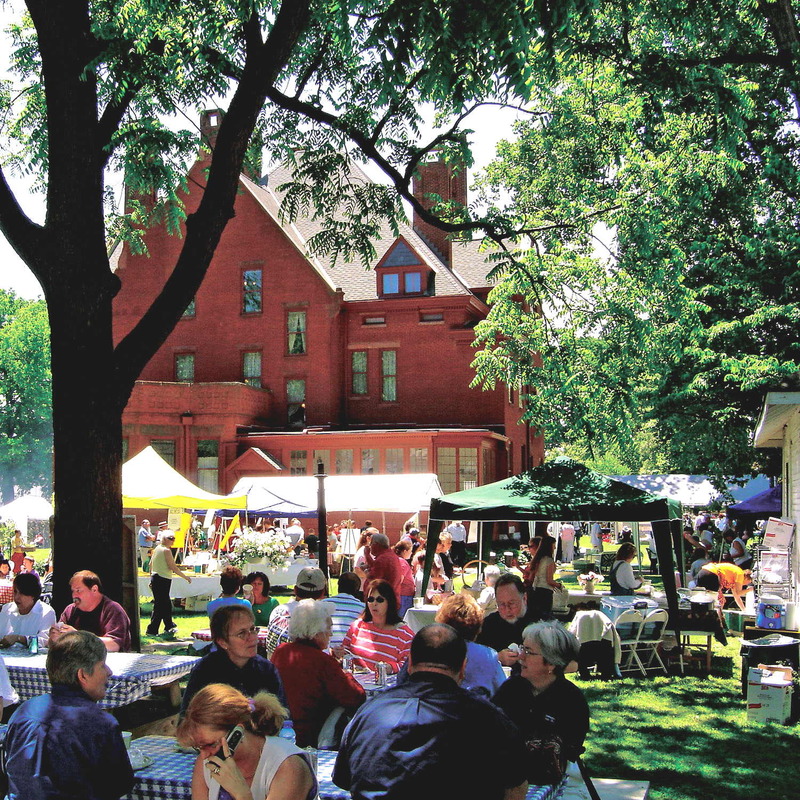 Jefferson Main Street, Inc., purchased historic buildings from absentee landlords and regularly sponsors a farmers’ market and summer concert series. City Pride, a city-sponsored volunteer group, purchased benches and planters for Downtown beautification.